Anyone who knows someone who has suffered at the hands of a vindictive and even frightening ex- has seen the effects of living in fear. People who are being stalked, slandered, or threatened by that person spend inordinate amounts of their hard-earned pay and precious time in court, in therapists’ offices, and on the phone complaining to police and sheriffs—who are frequently powerless to do much. However, there are some ways you can help defend yourself against these kinds of people. One powerful avenue is obtaining a protective order that prohibits that person from contacting you or your family again. An order by itself does not keep a person safer—but it allows law enforcement to act much sooner than they could before. And it allows a prosecutor to convict someone abusing you for conduct much less threatening, like simple phone calls, text messages, or appearances at your home or workplace. A protective order violation is also one that a court can never give a fully suspended jail sentence, like it can for an assault on you. That alone can be a powerful deterrent to keeping someone from contacting you ever again. Additionally, once a protective order is in place, the other party loses their concealed weapon permit and their right to possess a firearm. A judge can issue a protective order under Code §§ 19.2-152.9 and 19.2-152.10 “if the court finds that the petitioner has proven the allegation that the petitioner is or has been, within a reasonable period of time, subjected to an act of violence, force, or threat by a preponderance of the evidence.” That essentially requires you to show that you’ve been assaulted or received a serious threat from the other person. The difficulty too often in getting protective orders is that you do not have the benefit of a prosecutor who can do the hard work of formulating arguments, summonsing witnesses, and coordinating court times to give you the maximum chance of obtaining a protective order. Obtaining one is not unlike prosecuting your abuser in a civil case. And—as dire the consequences are for the other side once the order is issued—many courts sometimes balk at issuing a protective order. However, our firm has experienced domestic and criminal attorneys with years of experience handling situations like these. We can help take much of the uncertainty out of knowing how to proceed. We can assist in you in organizing your evidence, summonsing your witnesses, and arguing to courts why your safety should come first. 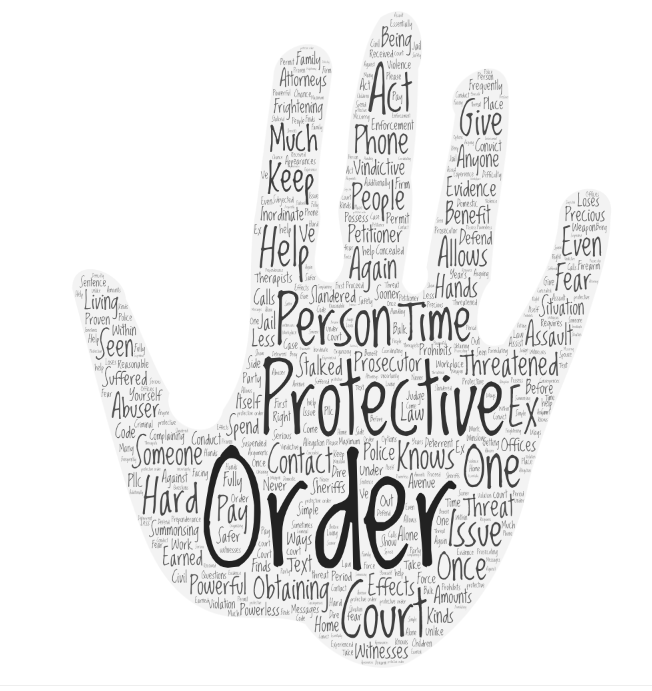 If you are facing a situation where obtaining a protective order might benefit you, your spouse, or your children and have questions about your options, please contact the attorneys at Winslow & McCurry, PLLC at (804) 423-1382.